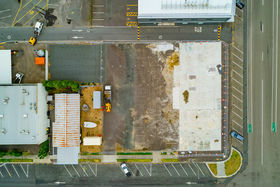 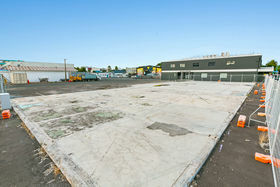 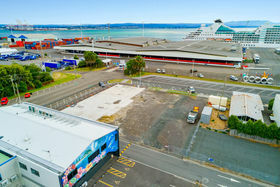 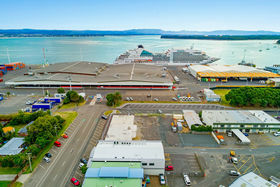 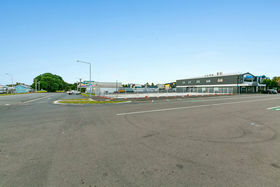 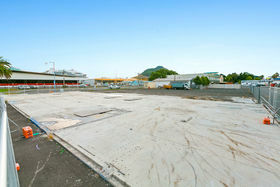 FOR SALE BY AUCTION (will not be sold prior) 1pm, Wednesday 1st May 2019 • Freehold commercial sites totalling 1,867m² (approximately) • A prime redevelopment opportunity provided with a 12m building height • Adjacent to the Port of Tauranga with mixed-industry neighbours • Boarded by three road frontages with easy access to State Highways This prime freehold land opportunity in the highly sought after coastal location of Mount Maunganui is a rare trophy being offered to the market! 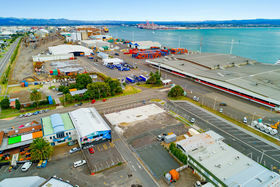 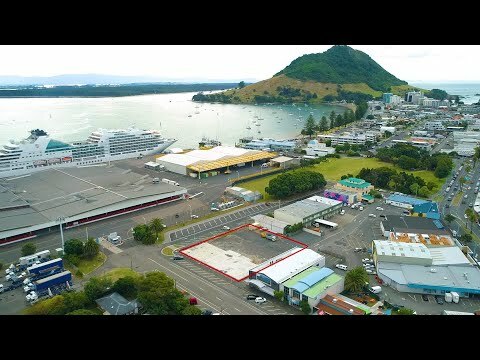 The corner position offers a large flat site ready for development and sits directly opposite the entrance to the Port of Tauranga. 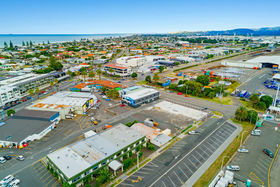 This is prime Mount Maunganui commercial real estate and large sites of this calibre are extremely rare! 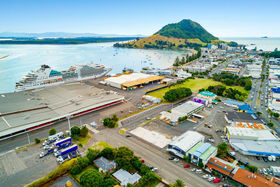 Seldom do land opportunities of this size come to the market in such a superb location. 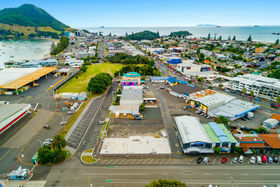 The strengths of this tightly held Mount Maunganui CBD sector must appeal to discerning developers looking to maximise the potential of this outstanding and rare land opportunity!